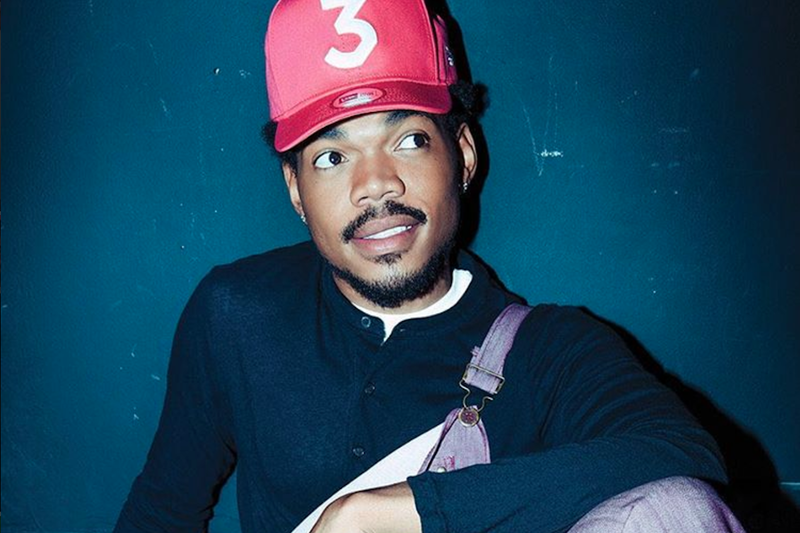 Chance the Rapper released two new tracks, “The Man Who Has Everything” and “My Own Thing” (featuring Joey Purp), just under three hours ago. Both tracks sound like standard Chano, or should I say, standard Chicago rap. “The Man Who Has Everything,” produced by Nascent and Jeremih, reminds me a bit of “Jay-Z’s “Marcy Me”; “My Own Thing” — produced by Stix, JustSpvnk, B-Real, Eric Butler and Verner — reminds me of the gospel-infused up-tempo on Coloring Book. Both songs are dope. Check ’em out below.